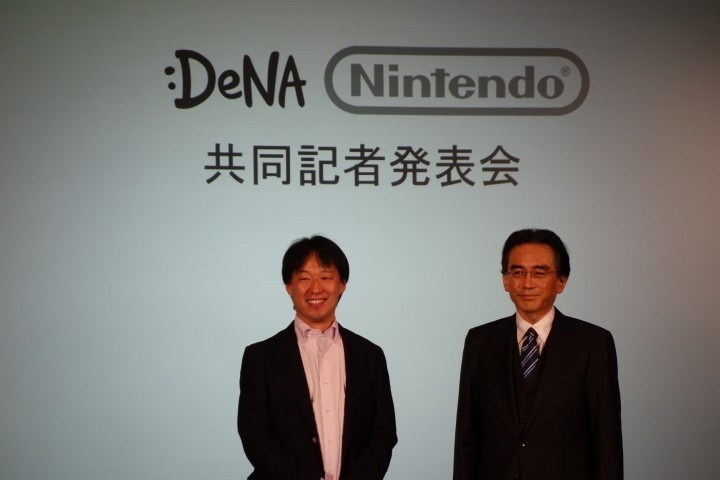 Nintendo will partner with Japanese mobile development giant DeNA (pronounced DNA) to create mobile games for iOS. The move comes after years of pressure from the company’s fans and shareholders alike to move into mobile gaming. Along with the mobile gaming announcement, Nintendo also teased a new console called Nintendo NX. There’s no information about the NX yet, other than that it will be a part of a brand new Nintendo membership service (similar to how Club Nintendo was before it was shut down), which will encompass all Nintendo devices and smartphones. 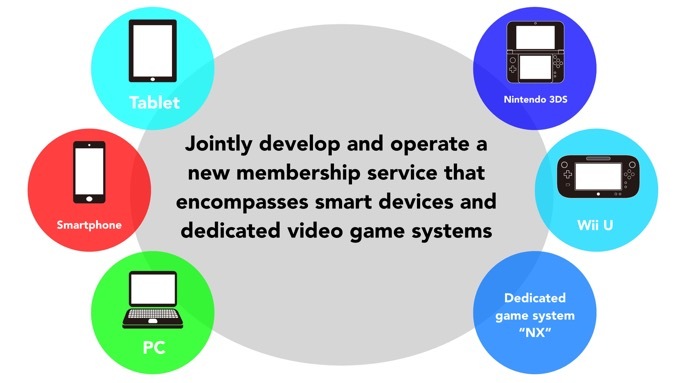 We shouldn’t expect to learn anything new about the NX until next year. Nintendo were quick to make clear that their move into mobile gaming is not to replace their console games. Instead, the mobile games seem to be intended as a way to generate more sales of their console games, presumably by generating enough interest in the smaller-scale mobile games to encourage users to buy a Nintendo console. 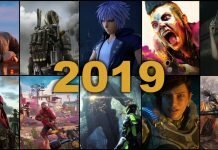 It’s not the way most people expected Nintendo to go when they finally made the jump to mobile gaming, and it’s also left a lot of people cynical that Nintendo will adopt a free-to-play model, supported by in-game microtransactions, that makes console gamers cringe. That cynicism is understandable. DeNA, founded in 1999, launched Mobage Toww in 2006 (known as Mobage today). Mobage is a social mobile gaming platform, designed to encourage players to connect with their friends to facilitate the spread of freemium games. Nintendo is not the first company to trust DeNA with its IP. Mobage today hosts Star Wars games, Transformers games, Blood Brothers, and even Peter Molyneux’s Godus. When it comes to making free-to-play games, there’s no one better than DeNA. 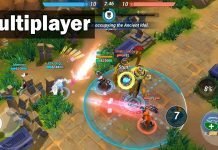 They hold several of the top-grossing free-to-play games in the world, and they all rely on in-game purchases. Nintendo recently tested the free-to-play waters with its free 3DS title, Pokemon Shuffle. It was basically Candy Crush for the 3DS, right down to even the microtransaction system. Given that Nintendo has already waded into the murky free-to-play waters, it makes sense that whatever mobile games it plans on releasing will follow a similar model. That’s why they partnered with DeNA. The move has raised concerns with console gamers, but at this stage there shouldn’t be anything to worry about. Nintendo seems to want its mobile games to compliment is console games, which means its core 3DS and WiiU releases shouldn’t be affected. Regardless of how gamers feel about the announcement, it seems investors are jumping for joy. Nintendo’s share prices went up by 27.5 per cent for the day to $18.22 per share. Nintendo’s stock price hasn’t been that high since early 2014.